developed a very distinct style, marked by stellar production skills. Material, Missile, Suara and many others. 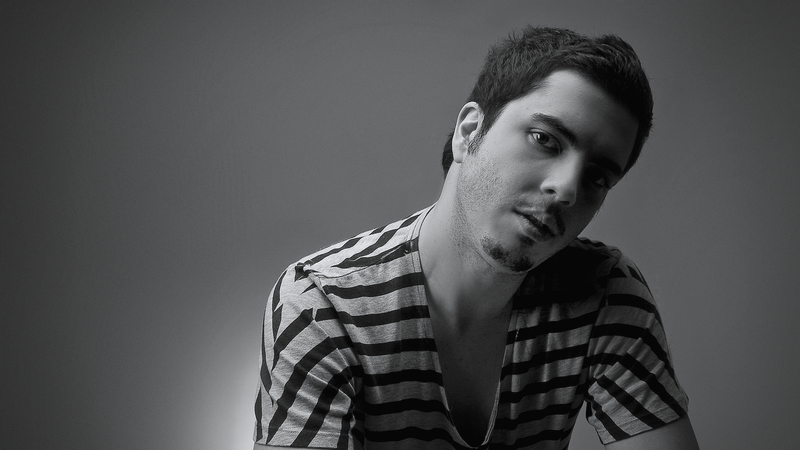 featuring Wehbba as the 52o most charted artist in 2011.
well as some all time favorites, ranging from deep house to techno. downloading and subscribing via iTunes.